ATN Odin-32CW 320x240 35mm Thermal Weapon Sight Kit owns the night in any conditions! Nothing can hide! 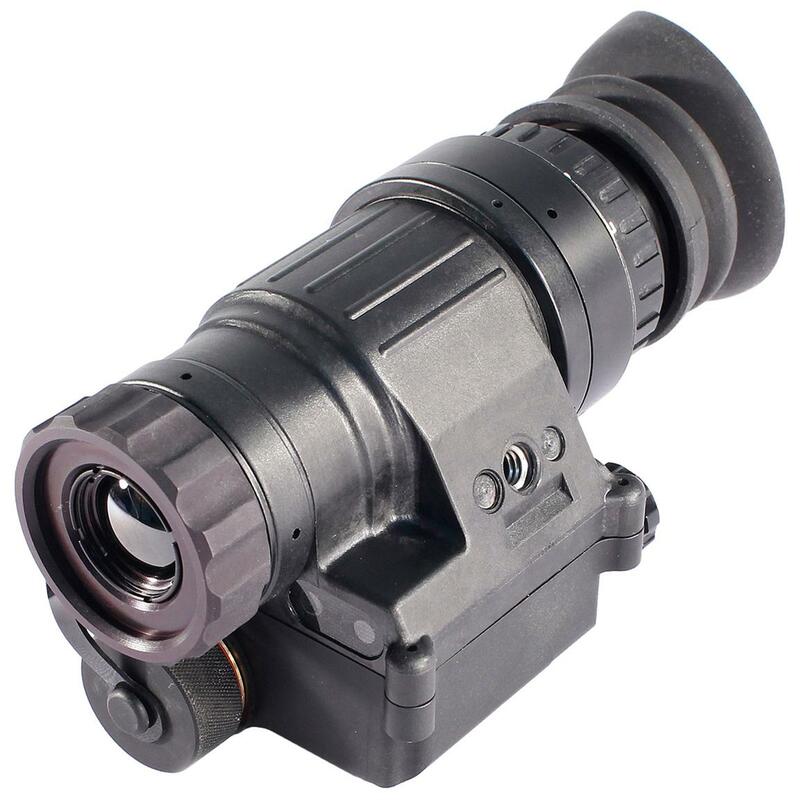 The ATN Odin-32CW Thermal Weapons Sight Kit is ideal for hand-held, head-mounted or weapon-mounted operation. Compact, lightweight design weighs just 13 ozs. yet is powerful enough to detect human targets at 750m and vehicles at 1650m. Measures approx. 3.5" x 2 1/4" x 2". Weighs approx. 13 ozs.